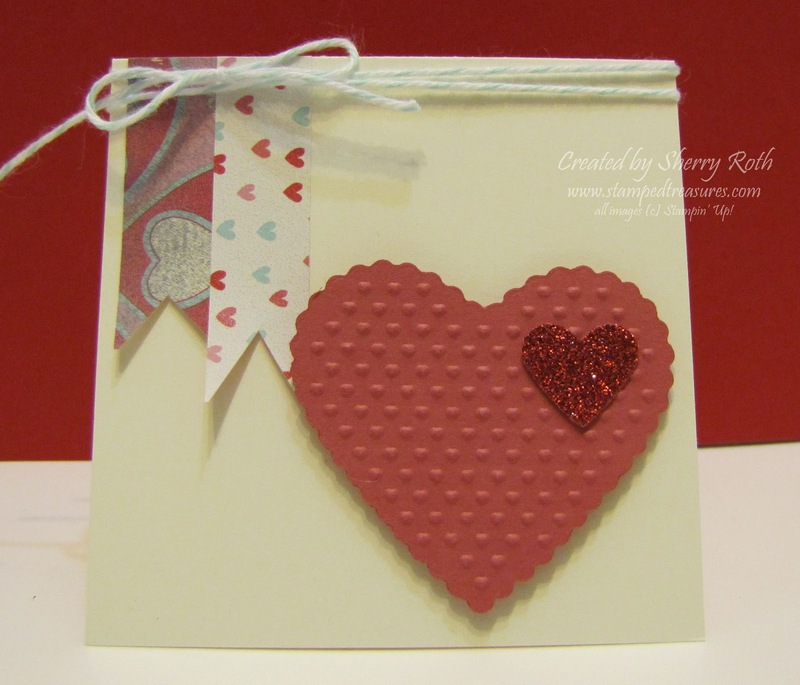 Sherry"s Stamped Treasures: Last Day to Order the Valentine Card Kit - Jan. 10th! Last Day to Order the Valentine Card Kit - Jan. 10th! 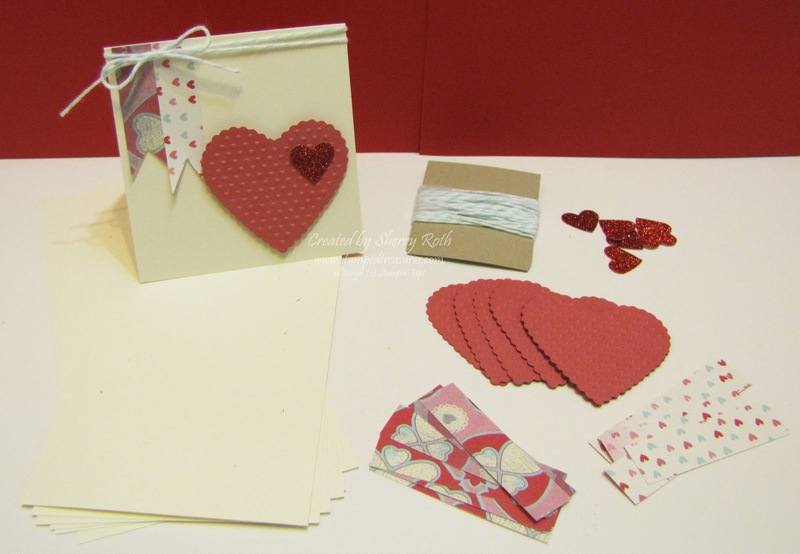 A quick reminder that tomorrow (Jan. 10th) is the last day to order your Valentine Card Kit! Imagine getting a package that includes all the pre-cut pieces and instructions to make your cards this year! All you need is to provide the adhesive and a little time to assemble - or get your kids involved and have them make them! With Christmas and New Years over - the next big event is Valentine's Day! A great way to show those you love that you care is by sharing a handmade card. I find Valentine's day is always something that sneaks up on me, we seem to always be making the cards the weekend before. This year I'm determined to be more organized. I thought I would offer you the opportunity to get a jump start on your cards as well. 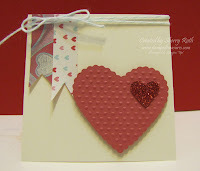 So for the first time, I am offering a Valentine Card Kit - good for both young and young at heart! All these precut supplies, ready for you to copy or use to create your own card for just $3.75/set. If shipping is required, please add $2.00. Need more than 6 cards, simply order multiple kits. All you have to do is email me the number of kits you'd like, your Paypal email address and mailing address. I will send you a Paypal invoice with the total. Kits can be ordered until January 10th, at which time product will be ordered and then prepped and shipped out to you the week of Jan. 22nd. This will give you two to three weeks to complete your cards before Valentine's day! Sorry only Canadian orders can be accepted.